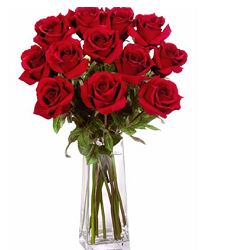 These racy red roses deserve a stage all of their own. 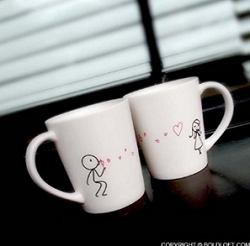 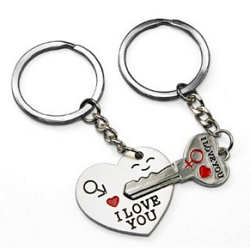 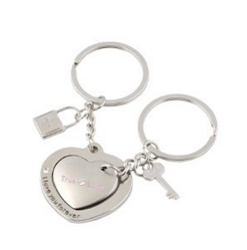 Perfect for long distance,your he or she stays in different place,but you want he/she to remember you everyday. 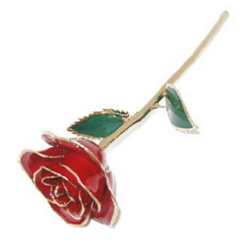 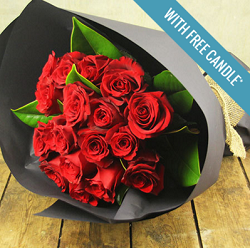 Congratulation for those who purchas this item, have a lovely Valentine's Day. 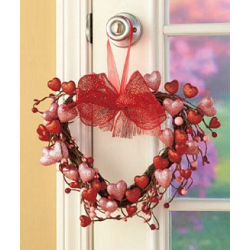 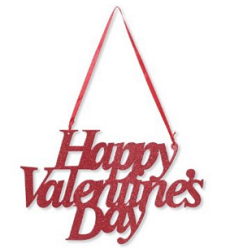 A simple wall or door hanging sign for your Valentine's Day decorating. 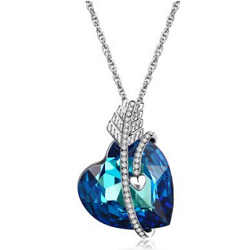 This heart necklace features a Swarovski crystal heart pendant with a platinum. 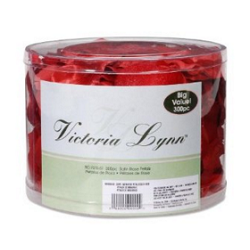 Red satin rose petals, attractively edged with a hint of deeper red, are a quick and easy way. 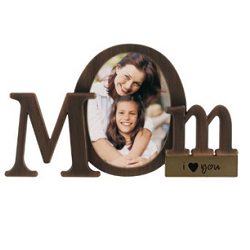 The Bronze script frame shares special a special moment in time with others. 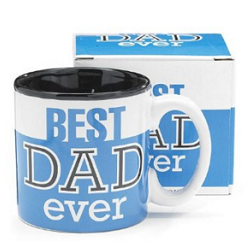 Wish your dad a Happy Fathers day or just let him know you care. 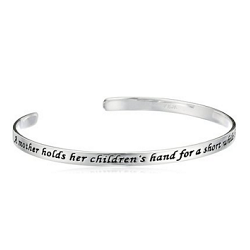 Silver "Mother and Child" Cuff Bracelet, 7"
While pure silver can be combined with many different types of metals, sterling silver is created when combining pure silver with copper. 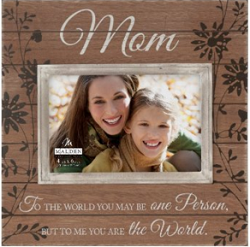 Transform the look of your home or office with this classic frame. 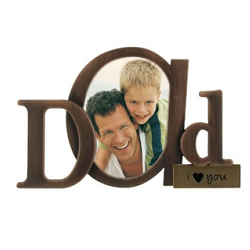 This frame will provide a stunning accent to your decor. 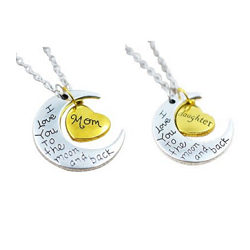 Fashion Decoration Or A Mother's Day Gift For Dear Family Member. 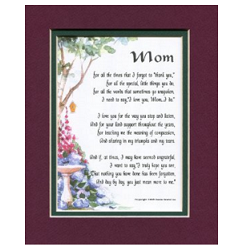 This quality product is 8 x 10 in size, and is double-matted in a rich burgundy over hunter green. 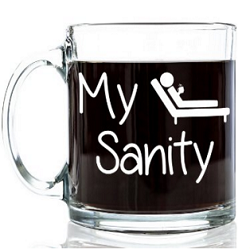 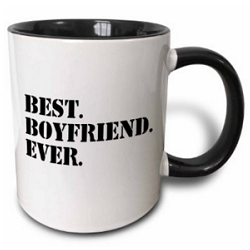 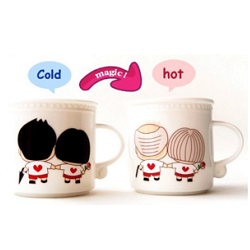 Hand painted ceramic decal message mug. 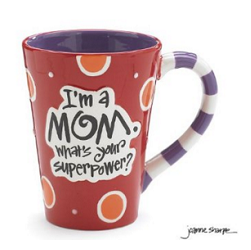 Red background with message ,I'm a Mom. 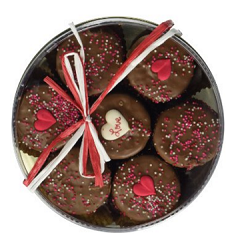 Say I Love You with the Perfect Prextex Valentines Day gift set. 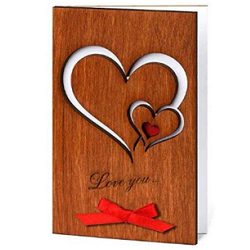 The card is a little bit smaller than the regular-sized card.